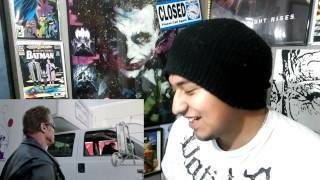 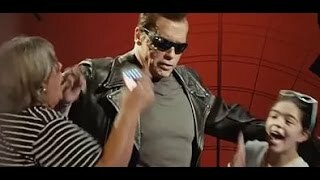 Terminator PRANK CAlls A Fat Man. 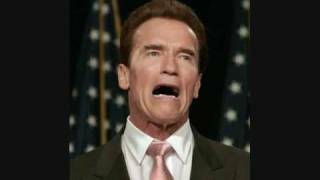 Wheres my Christmas Spirit Arnold calls some gunshops in the good old south. 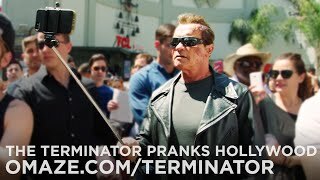 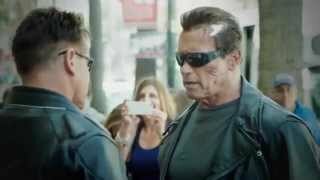 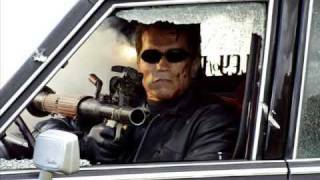 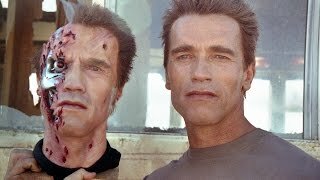 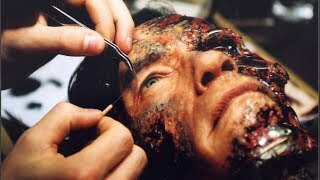 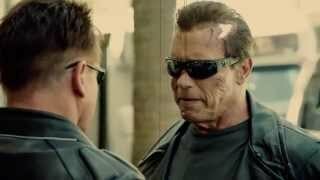 Terminator Prank by Arnold Schwarzenegger. 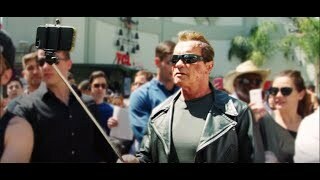 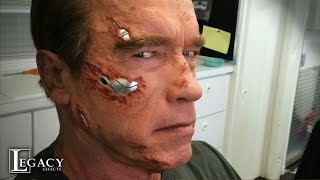 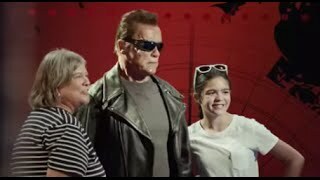 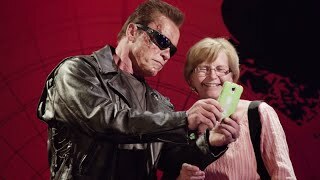 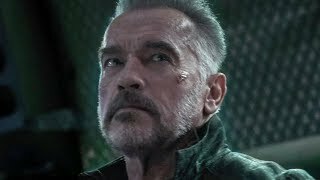 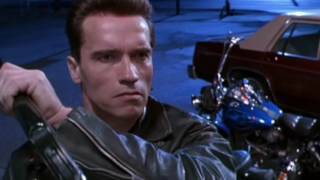 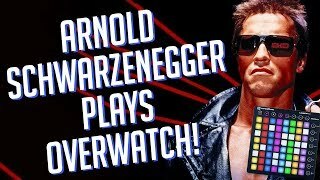 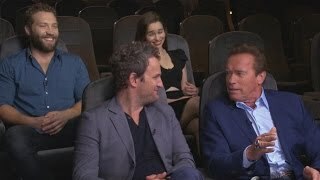 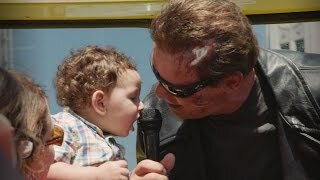 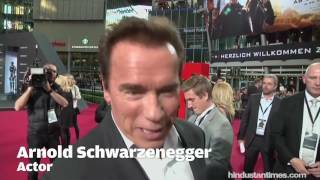 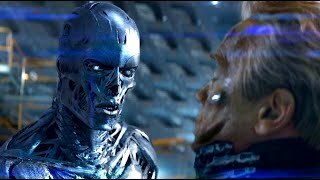 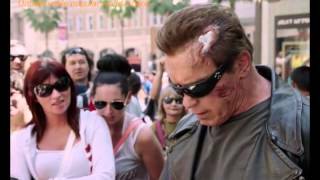 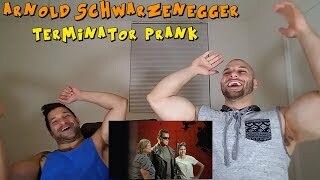 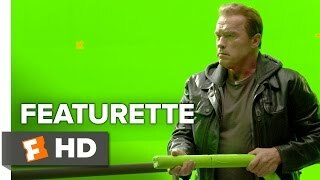 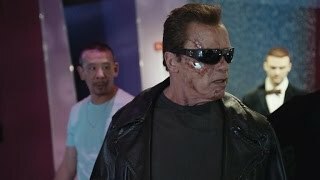 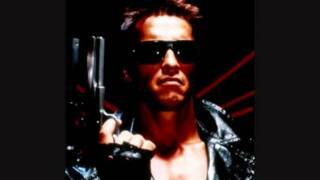 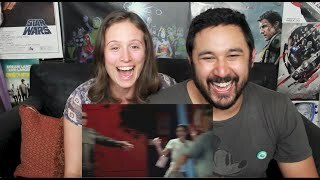 Arnold Pranks Fan as the Terminator - Wants to be Black?